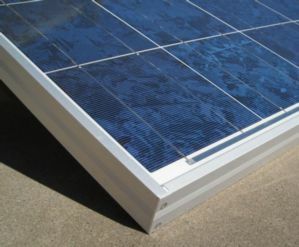 East Coast Solar, Inc. is a US distributor of solar energy products. Our online ordering system is available 24/7 for our most popular products. Our Installer/Dealer center provides installers with product literature, installation manuals and free system designs. Qualified installers receive wholesale pricing, qualified sales leads, product literature, online ordering/order tracking, order history and free tech support. If you are purchasing for resale, please Contact us for a resellers application. Return with a copy of your resale license. When approved, wholesale pricing will be automatically displayed online. PA sales tax will be charged unless we have a signed tax exempt form on file.